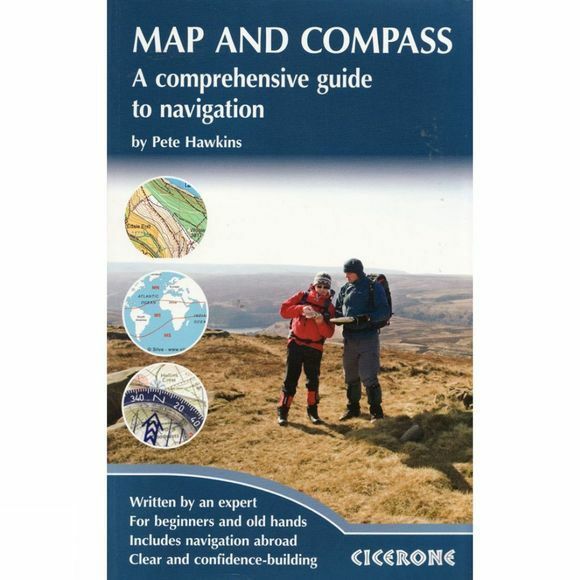 Guide to the art of navigation from map and compass to GPS. For complete novices and experienced hillwalkers. Explains the different tools available to help you find your way. Fully illustrated with the author's own photographs and OS and other mapping. Appendices outlining further practice techniques and useful sources of information.